Smulders is going for a level 3 certification of the CO2 Performance ladder, a tool which helps companies to reduce their carbon emissions. 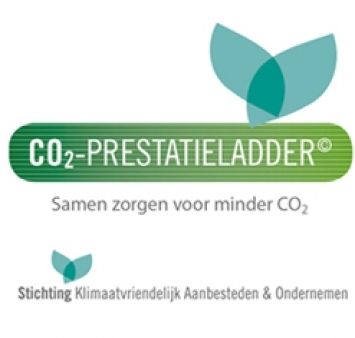 The CO2 Performance ladder is a tool which helps companies to reduce their carbon emissions. In the industrial sector there is still plenty of room for improvement in the areas of energy savings, efficient use of materials and sustainable energy. minimum limitations as a result of rules and regulations. Companies striving for reduced carbon emissions by applying the CO2 performance ladder should achieve results in the fields of lower energy costs, material savings and improved innovation in as little time as possible.